Jesse and Brittany discuss Jesse’s upcoming birthday and 23 and Me results, what Brittany learned from her previous year of life, listener emails and voicemails related to germaphobe tendencies and Donald Trump’s immigration policies, Sarah Huckabee Sanders’ eventful Friday night getting kicked out a restaurant, disparities between liberals and conservatives in their opinions on Robert Mueller and Donald Trump’s impeachment, the upcoming Unite the Right Rally in DC, Chris Cuomo’s take on the crisis at the border, and Takin’ Care of Biz featuring Jim Jefferies. Jesse and Brittany give advice to people who make comments on public threads, take calls and read emails from listeners, discuss the fiasco that is Donald Trump’s administration, especially as it relates to discussion of rising murder rates, coverage of terrorist attacks, KellyAnne Conway, and Ivanka Trump’s clothing line. 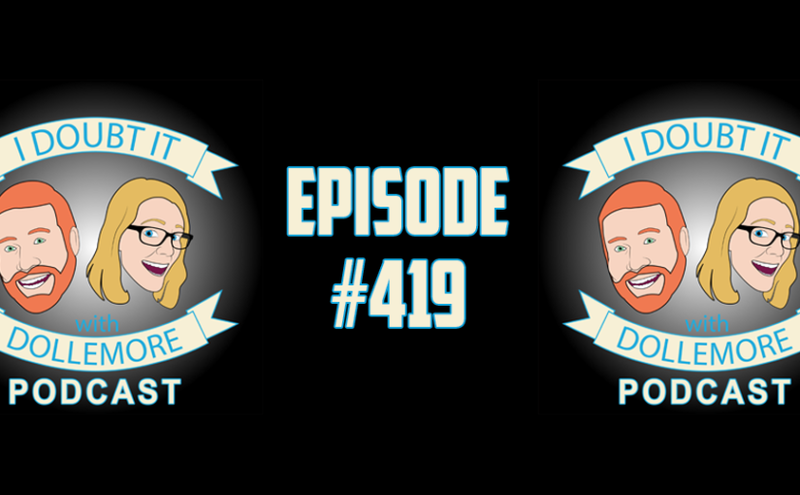 Jesse and Brittany discuss their massage adventure, listener feedback related to frustration about Donald Trump, Michael Flynn’s unusual relationship with Russia, inauguration problems, and Donald Trump’s war with John Lewis.